The fastest, easiest one tractor round bale feeding solution. 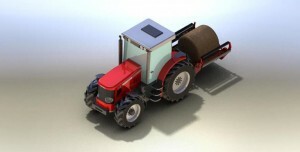 The Forager X10 is a unique self-loading round bale feeder which has been designed to take the hassle out of feeding silage to livestock. 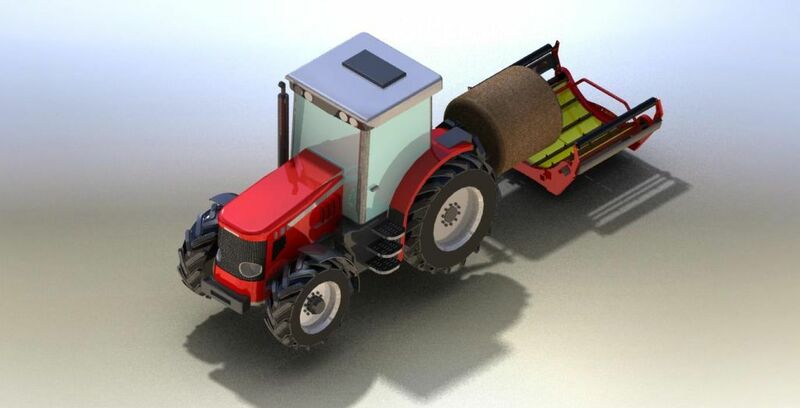 The Forager X10 allows you to feed the optimum amount of fresh silage to livestock every day from the comfort of your tractor seat without the need for back-breaking work. It works faster than any diet feeder and you can easily control the amount of silage dispensed with the adjustable output function as standard. 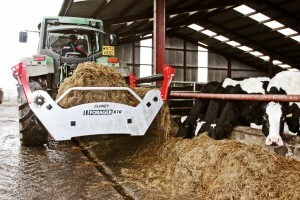 By only feeding the required amount of silage needed on a daily basis the silage is fresher and more palatable to livestock, to give improved intake and more liveweight gain per day – making you money. 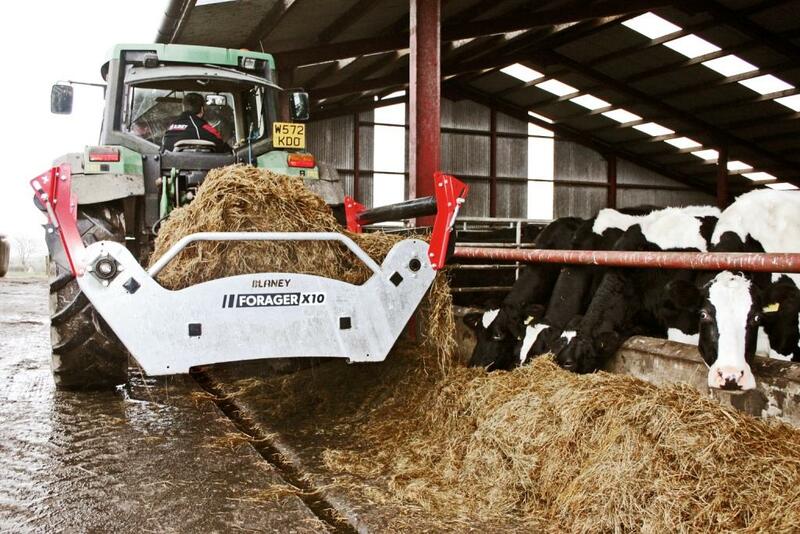 With less selective eating, less silage is wasted – saving you money and time.